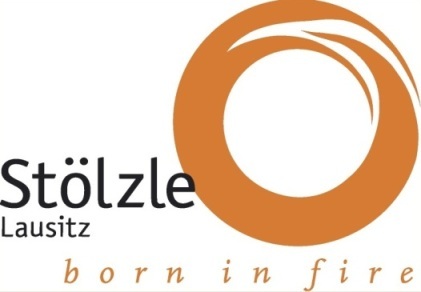 Stölzle is the biggest producer of stemware in Germany, manufacturing lead-free crystalline glassware, both mouth-blown and machine-made. Their brilliance, breakage and dish-washer resistance makes them ideal product for sommeliers, hospitality and wine makers. Stölzle also offer beer glasses, innovative cocktail glassware, jugs, carafes, vases and sets for retail.